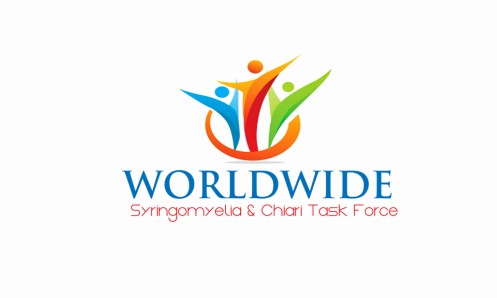 On behalf of our entire team at Worldwide Syringomyelia & Chiari Task Force it is a great honor to announce that we have partnered with Rare Disease Report! We are excited about sharing advocacy and clinical information about Syringomyelia and Chiari with an expanded audience. This partnership provides us the distinguished capability to broadcast information about Syringomyelia and Chiari to 30,000+ physicians, the public, and stakeholders in the rare disease community! We would like to take this opportunity to extend a special heartfelt thank you to Jim Radke PhD; through his dedicated work he continues to go above and beyond serving as a strong ally to bring what is not understood about rare to the forefront of medicine for all who bravely face rare disease on a daily basis. We look forward to the future and all we will accomplish. CLICK ON THE MONTH BELOW TO READ THE ARTICLE PUBLISHED BY OUR PARTNER RARE DISEASE REPORT!